The great yogic sages tell us that the true test of our practice is the moment we face our own death. In the eastern traditions, death is seen as a time of powerful spiritual opportunity. If we are prepared and conscious, the illusions of our life can fall away, and we can liberate ourselves from suffering and open to the highest truth of the Self. What does it mean to be prepared for dying? How do our karmic patterns affect our life circumstances, and how can we make our practice an antidote to our suffering by unlocking the secrets of transcending karma? Are there methods of moving beyond hte ego that we can learn and practice in meditation? 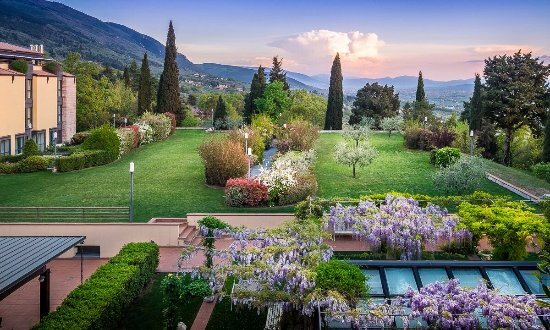 In this retreat, led by Sally Kempton and Andrea Boni, we’ll look into the deep secrets of karma and the techniques and understanding that helps us move beyond our illusions about ourselves. We’ll start by establishing the deepest possible understanding of karma and how it works. We’ll look at the connection between our spiritual practice and our karmic patterns. We’ll discover what the sages of all great yogic traditions teach us about how to move beyond karmic obstructions. How particular karmic patterns affect all the areas of our life. How inner and outer practices can transform these patterns—and which patterns can be transformed and which must be accepted. The secret paths of the after-death worlds. What the sages teach us about how to leave the body. Warning: The deposit will be returned in full, if the request is made no later than February 28th, and half of deposit returned if request made by March 31st, 2019. After that date, no refund will be possible. All balances to be paid in full by March 31st, 2019. It is necessary to personally book your room at Grand Hotel Assisi (tel. +39 07581501 or +39 075 815272 — email: reservation@ghassisi.eu, www.grandhotelassisi.eu), and then please forward booking reservations to: Carla Arosio. All accommodation options are listed in the prospectus provided by the hotel, which you can download here. Sally Kempton teaches at the cutting edge of ancient and contemporary widom, unfolding the energetic practices of the tantrikas in an atmosphere that creates space for real inner change. A former swami in a Vedic tradition, she has been teaching for nearly 40 years and is know for her powerful transmissions of meditative states. 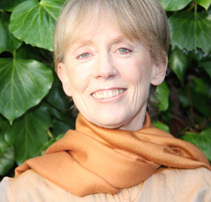 Sally is the author of the bestselling book Awakening Shakti: The Transformative Power of the Goddesses of Yoga and the best-selling book Meditation for the Love of It. Her most recent release is Doorways to the Infinite, an audio course based on the great tantric meditation text, the Vijnana Bhairava. Andrea Boni is an Anusara® Yoga Certified teacher. A dedicated meditator for over thirty years, he passionately teaches meditation through Italy and internationally to people of all levels. Through his intimate contact with the internal realm he engages with his students and the world powerfully, effectively, and with great love. Additional, Andrea has extensive knowledge of both sacred scriptures and the human body allowing him to guide students into an experience of meditation that is accessible, dynamic, and profound. 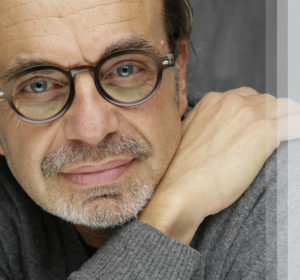 You can find more info about him at his website.